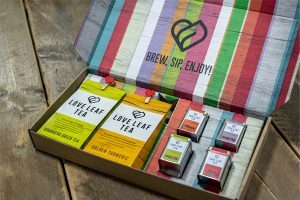 Cawleys Waste Management has teamed up with bio-bean to help businesses in the United Kingdom turn their coffee waste into advanced new products. Cawleys new waste collection service is designed to end the waste from drinking takeaway coffee, a subject that is currently a hot topic of discussion, with a Latte Levy one option being explored by the UK government. The UK uses seven million disposable coffee cups every day or 2.5 billion every year. 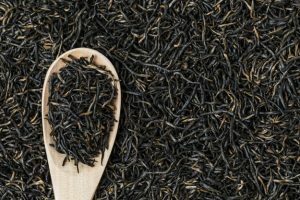 An assessment from Cawleys estimates that St Albans Bedford, Luton, Milton Keynes and Northampton combined could produce a total of over three million kilos of ground coffee waste a year, and 34,600 single use coffee cups a day. Creating a second life use is considered the premium solution for any waste material, and under this new partnership, coffee grounds from across the region will be now collected and recycled into Coffee Logs. Coffee Logs burn like wood but for longer and at a higher temperature than real wood, making them an excellent fuel source. They can be used in any setting such as stoves, open fires and chimeneas. Cawleys provides special caddies to store the coffee grounds separately from other waste streams and then collects them as part of their recycling rounds, making an efficient use of transport, which is another important consideration for any organisation wishing to reduce its environmental impact. Nearly 100 tonnes of coffee grounds has already been collected by Cawleys from its customers’ retail sites, including Canary Wharf, which became a clean coffee zone in 2017. 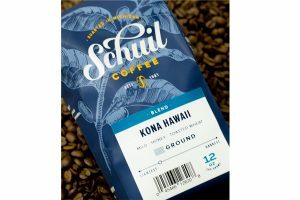 Earlier this year, the 50,000th Coffee Log was created using grounds collected by Cawleys and reprocessed by bio-bean, a clean technology company. Each Coffee Log is made from the grounds of 25 cups of coffee and contains 20 per cent more energy than wood. 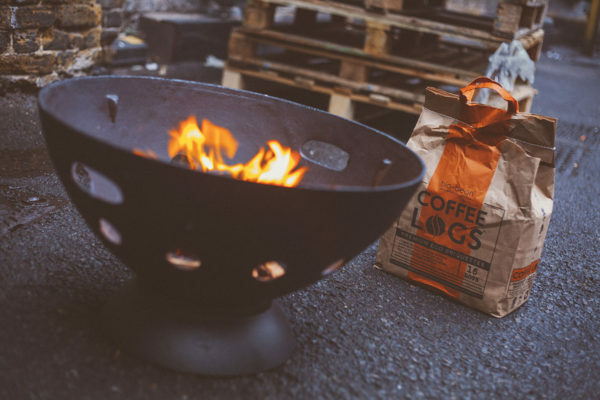 As a result, Coffee Logs burn hotter and longer than traditional wood, reducing waste and providing a completely carbon neutral heat for the home. As well as Coffee Logs, bio-bean produces biomass pellets, a carbon neutral heating source for buildings and an alternative to fossil fuels. The bio-bean research team has also been exploring the potential of extracting bio-chemicals from coffee grounds for a range of commercial purposes. Disposable, single use coffee cups will also be collected by Cawleys and sorted at the company’s Materials Recycling Facility and baled ready for recycling. Baled disposable coffee cups will then be processed through a pulper, similar to a giant food mixer. This process delaminates the materials and breaks it down into fibres, ready for reprocessing into other forms of packaging such as carton tubes used for gravy granules or hot chocolate. Aluminium foil and polyethylene liners are also separated from the fibres for further recycling. Cawleys is one of the UK’s leading independently owned waste and resource recycling companies. Established in 1947, the company ethos is ‘local recycling, global responsibility.’ From its headquarters in Luton, Cawleys provides waste management services across the UK for hundreds of organisations from the smallest local businesses to the largest corporate estates such as Canary Wharf, London. Cawleys was the first company in the UK to provide a specialist food waste recycling service to anaerobic digestion. To find out more information on coffee recycling and collection visit: www.cawleys.co.uk.